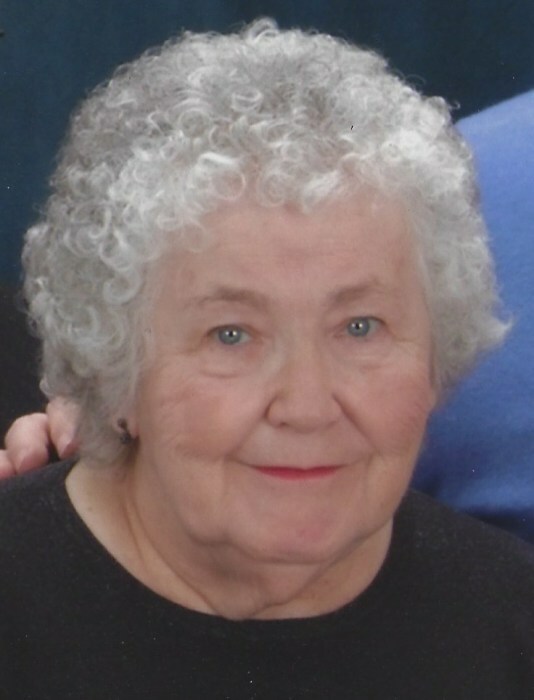 Avon Lake – Eileen V. Allen (nee MacDougall), 82, passed away on Tuesday, November 13, 2018 at Avon Place in Avon, OH. She was born in Sandusky, OH on January 27, 1936. Eileen was the wife of a Pearl Harbor survivor. She worked for 27 years for General Motors in Parma, OH and Fisher Body. She was a proud member of the U.A.W. Local 1005. Eileen enjoyed crossword puzzles, bingo, gameshows and she loved spending time with her family. She is survived by her daughter, Eileen “Susie” May; sons, George (Susie), and Mark (Annette) Allen; brothers, Terry (Denise), Griff (Ruby), and Greg (Sandie) MacDougall; sister, Corrine (John) Lopatkovich; 8 grandchildren; and 16 great-grandchildren. She was preceded in death by her husband, George Allen; parents, Paul and Isabell (nee Parker) MacDougall; and sister-in-law, Ruby MacDougall. The family will receive friends at Reidy-Scanlan-Giovannazzo Funeral Home and Cremation Services, 2150 Broadway, Lorain (440) 244-1961 on Friday, November 16, 2018 from 4:00 – 7:00 PM. A funeral service will be held at the funeral home on Saturday, November 17, 2018 at 10:30 AM, with Eileen’s brother, Gregory S. MacDougall, officiating. A private Christian burial service will be held at Ridge Hill Memorial Park in Amherst Twp, OH at a later date. Memorial donations may be made to the American Heart Association, 7272 Greenville Ave., Dallas, TX 75231. Online condolences may be sent using www.rsgfuneralhome.com.